With china joining the WTO and the opening of telecom market,china mobile telecom operators face the unprecedented chance and challenge. It’s very important to promote the QOS of new business operation support system and ensure the dominant position in the fierce competition. There are two ways for traditional network construction,the first one utilize GPRS packet switched data technology and cdmalx wireless connection,this way is very fast, but the low velocity cannot satisfy the complicated business requirements. 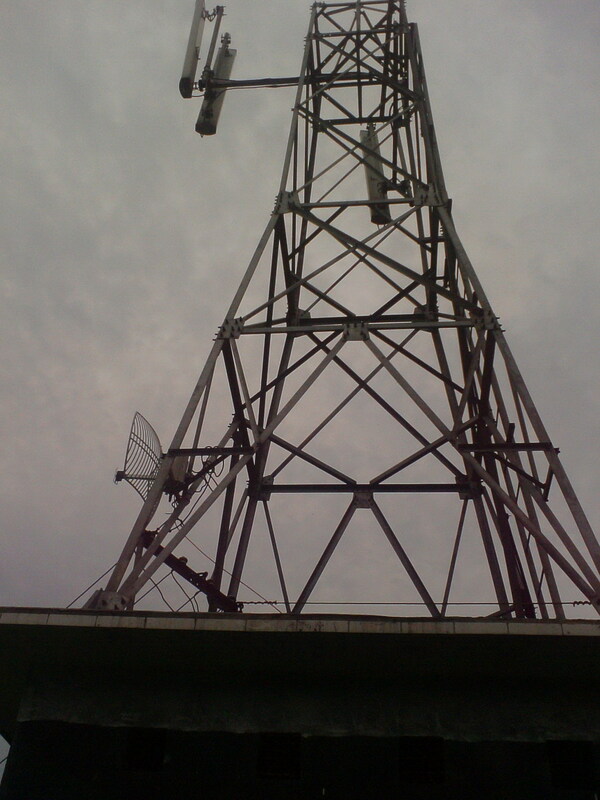 In addition, it enters private network through public network,in this way, it’s not safe.The second way is laying optical cable,optical cable is the main media of transmission at present,it’s very stable.But the price is very high,and it’s complicated to construct,the construction period is long. 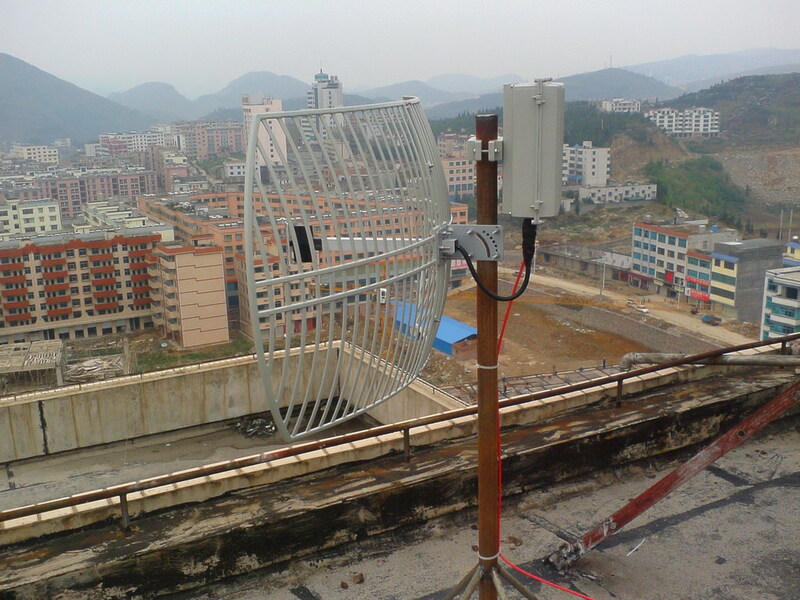 At the present, our company’s wireless digital connection equipment are applied to the operators in Hubei,Guizhou,Yunnan,Neimeng,Shanxi and so on.The transmission distance is long(20kilometers-30kilometers),transmission velocity is high(can up to 30M),easy construction(can assemble one to two points in one day),convenient maintain-ance, stable,reliable and low cost.So it’s very fast to build the tent system. Anykey is your best choice!